On average, we use 2 litres of water per hand wash. There are 7.2 billion people in the world, if you times this by the amount of hand washes per person per day, times by 2 litres of water each time this equals a phenomenal amount of energy and water being used each day washing our hands alone. 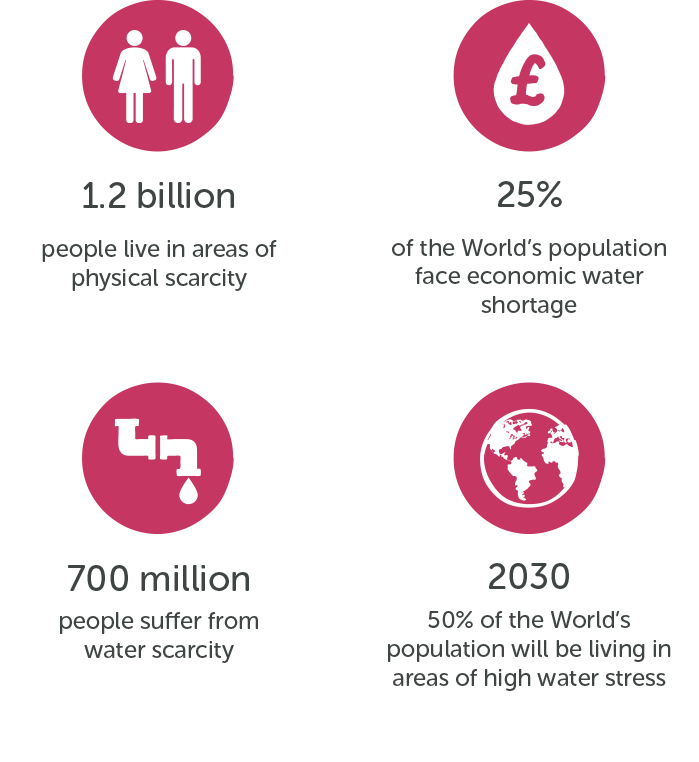 Save money, save water, save the world! At Irongate, we are proud to introduce the new Drenched® Volumiser. 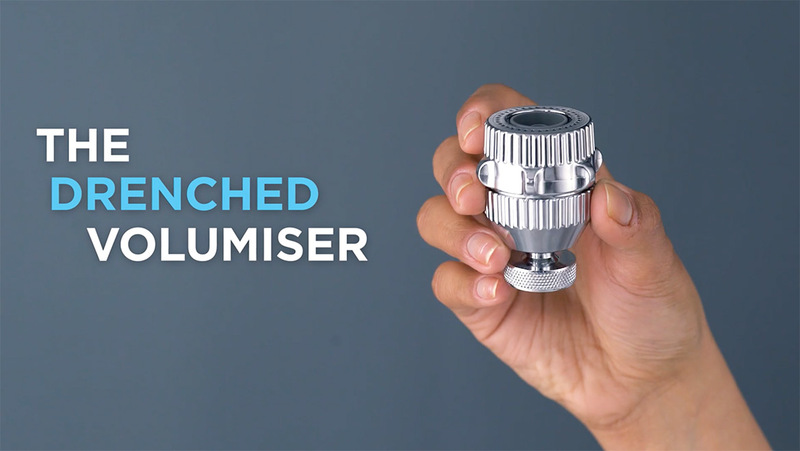 The Drenched® Volumiser is a simple device which fits onto your tap. The device then turns your water into an ultra-fine molecular mist which warms when in contact with skin and air, which means no need to use hot water. Saving you water, energy and money as a result. The Drenched® Volumiser reduces the amount of water used when hand washing by more than 98%, meaning that users can wash their hands in just three tablespoons of water – a fraction of what is normally used, which not only saves you money in water bills, but is much better for the environment. Many businesses up and down the country are already benefiting from the device, saving hundreds of pounds on their water and energy bills. Installing a Drenched® volumiser, is a quick and easy way to dramatically cut the water usage throughout your business, without you having to do anything else! Watch our Drenched® Volumiser video. Request your free Drenched® Volumiser trial.